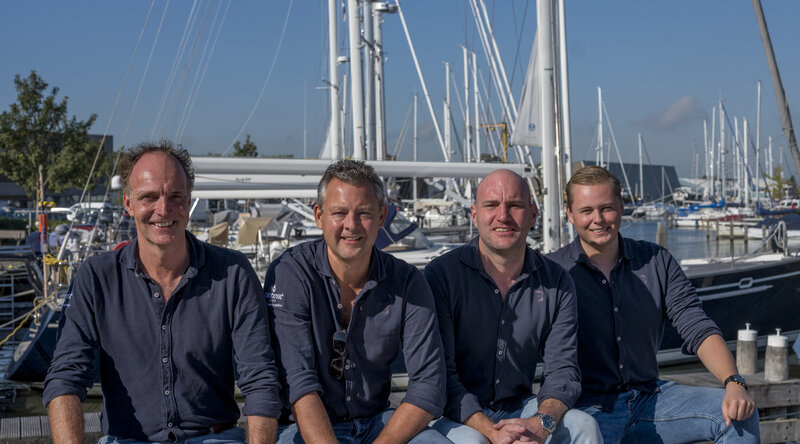 The Contest Brokerage division was formalised in 1995 since when the team has mediated more than 1,350 yacht sales. Our experienced brokers are all certified under EMCI ISO 9001 and work individually with clients offering close personal care throughout the entire buying and selling process. 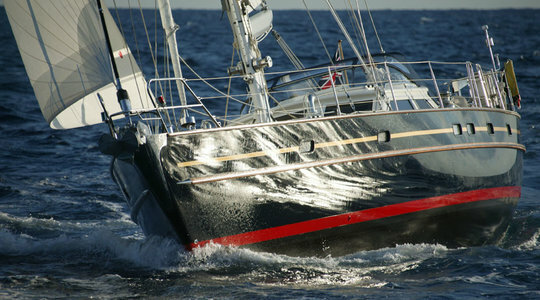 From yacht selection and inspection to instruction, we advise and assist every step of the way. We help not just mediate but also assist with the formalities of survey, finance, registration, legal completion, then onward to delivery and beyond. In Medemblik the dedicated brokerage service is led by specialist, long-experienced brokers, Sieger Postuma and Gijs Oostenrijk, working in conjunction with our international network of equally experienced brokers. "Thank you very much for the professionalism in mediation and personal contact which you have handled in the purchase of our yacht." "All went well with the sale of our ship. 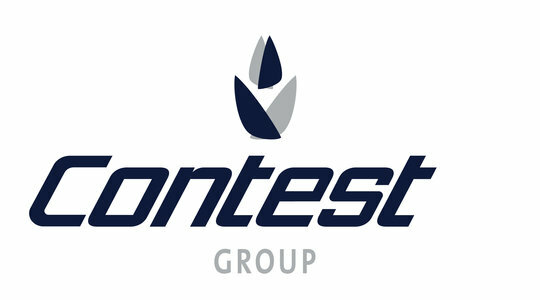 We want to thank Contest Brokerage for their help and politeness."